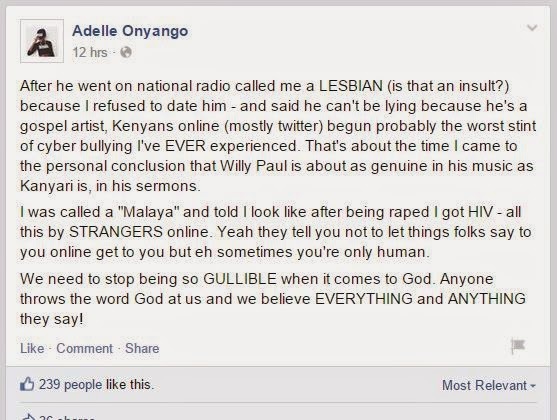 Sometime last year, kiss 100's Adelle Onyango and Willy Paul had an exchange of words where the Willy Paul openly called Adelle a lesbian after she refused to go out with him. The then desperate Willy Paul was not known to have serious issues, probably because money had not come in like today. 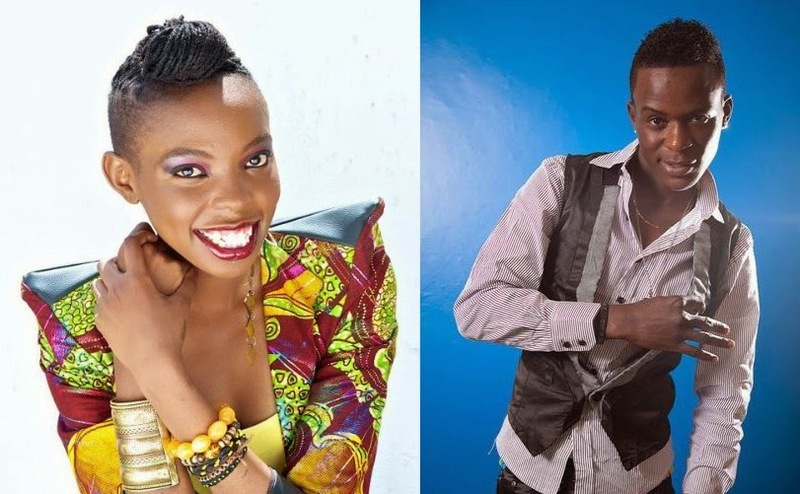 After Willy Paul was exposed for stealing Bahati's songs last week, Adelle, who seems like she hasn't forgiven Willy, came out to hit back at him.